In late 2014, in an industry first, professional services firm KPMG revealed the detailed diversity profile of its 11,500 staff. At the same time, the firm also announced targets across a number of diversity strands, which would be used in order to create a benchmark against which the firm would recruit and develop its workforce in order to reflect the make-up of wider British society and its client base. KPMG set an ambitious target of doubling the disability representation of its workforce from 1.4% in 2014 to 2.8% in 2018. Whilst KPMG takes a number of significant steps to ensure that the organisation is an increasingly attractive employer for individuals with disabilities, the firm recognised that the recruitment supply chain may pose a significant barrier in their ability to successfully recruit the necessary number of individuals with disabilities into their workforce to achieve their target. With over 150 recruitment supply chain partners, KPMG required a solution to educate each partner organisation with the necessary best practice recruitment knowledge surrounding disability, in order for them to be able to confidently support KPMG to achieve the target of increasing the firm’s disability representation. In September 2015, KPMG’s Procurement and Diversity & Inclusion team engaged Equal Approach to deliver a Disability Confident Recruitment Webinar to 150 members of KPMG’s supply chain. 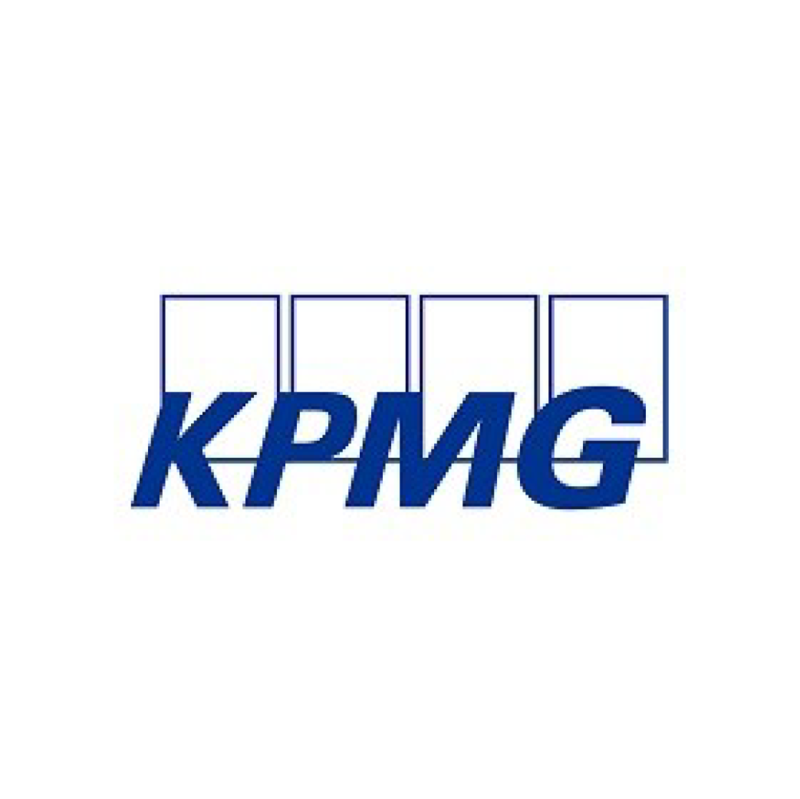 Equal Approach consulted with KPMG to understand the issues the firm and its supply chain faced surrounding the attraction and recruitment of candidates with disabilities in the recruitment process. As a result of this, Equal Approach developed a bespoke 60 minute Disability Confident Recruitment Webinar, specifically designed for and aimed at KPMG’s recruitment supplier network, which incorporated the firm’s processes and messaging, whilst also making reference to KPMG’s wider diversity & inclusion strategy and communications. Equal Approach hosted the Disability Confident Recruitment Webinar onsite at KPMG’s Canada Square office in Canary Wharf, London. The webinar was recorded in order to ensure supply chain partners who were unable to watch the live broadcast were still able to benefit and learn from the session, along with allowing suppliers to share the webinar internally. In order to further enhance the suppliers learning beyond the time constraints of the webinar, Equal Approach provided suppliers with additional information and support, including a pack of materials which contained a series of reports, recruitment charters, and examples of best practice. Additionally, Equal Approach also put in place a 6 week ‘helpline’ to provide suppliers with further guidance and support to ensure they were confident recruiting candidates with disabilities. In order to capture this commitment, attendees were asked to make a disability confident pledge. As a result of the Disability Confident Recruitment Webinar that Equal Approach delivered, a number of KPMG’s recruitment supply chain partners who attended the session made a commitment to becoming more disability confident in their recruitment processes. Ensure that as a recruiter we are asking at the beginning of the process about any adjustments needed. Mystery shop our recruitment process from a candidate with a disability’s perspective. Include a designated point of contact that candidates can contact to discuss any concerns or queries regarding reasonable adjustments throughout the process. Implement disability conference training for all recruitment staff to ensure they are confident in dealing with candidates with disabilities. Share the webinar and additional information from this session with all colleagues to ensure we get this right throughout the organisation. “During October 2014, Simon Collins, our Chairman, launched our one firm diversity target zones, across the four areas of gender, ethnicity, sexual orientation and disability, for the next three years, creating a benchmark against which the firm will recruit and develop its workforce. Within this timespan, our aim is to double the disability representation of our workforce from 1.4% to 2.8%. To be the clear choice for our clients who are increasingly expecting a diversity of perspective, a breadth of experience, and a fresh approach, we are constructing an even more inclusive organisation, where we are building and managing inclusive teams. Recruiting individuals with disabilities is our priority and to do so, we needed to upskill our recruitment supply chain, making all our stakeholders more Disability Confident.